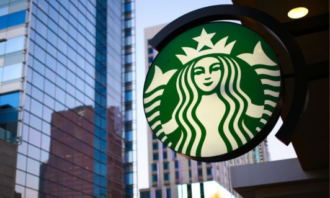 The competition to win the local hearts between the two major local supermarket chains is getting more fierce, and interesting. 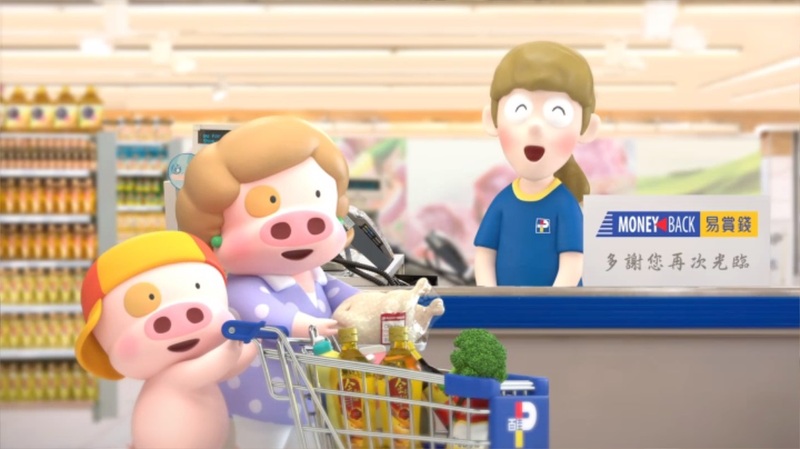 Just a month after Wellcome cut the ribbon of its 70th anniversary ad parade with a group of local TV celebrities, we now have the much-adored local cartoon McDull starring in a new animated campaign from PARKnSHOP, resonating not only with older customers, but also the young. 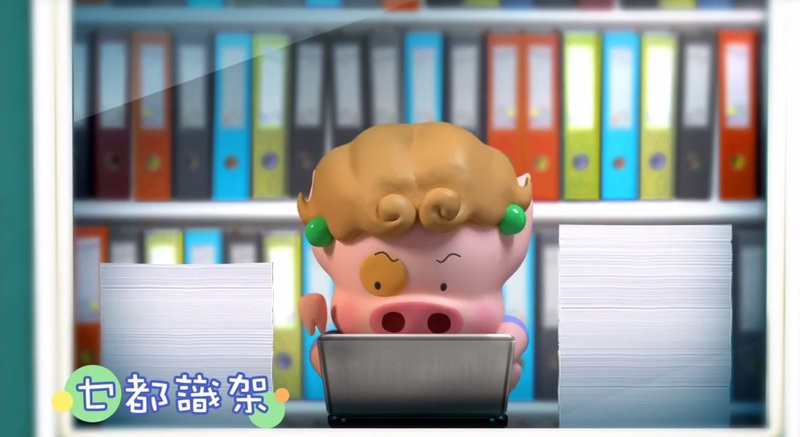 As part of its new brand platform “Eat Fresh, Buy Smart”, the thematic campaign, created by DDB Group Hong Kong, features one of the most classic local cartoon characters McDull and Madam Mak to connect with modern Hong Kong mums by recognising that being a mother is not an easy job. 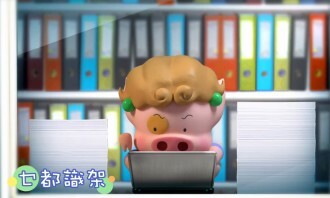 In the 30-second TVC, McDull puts on a wig and a dress and pretends to do the toughest job in the world – being a mum. 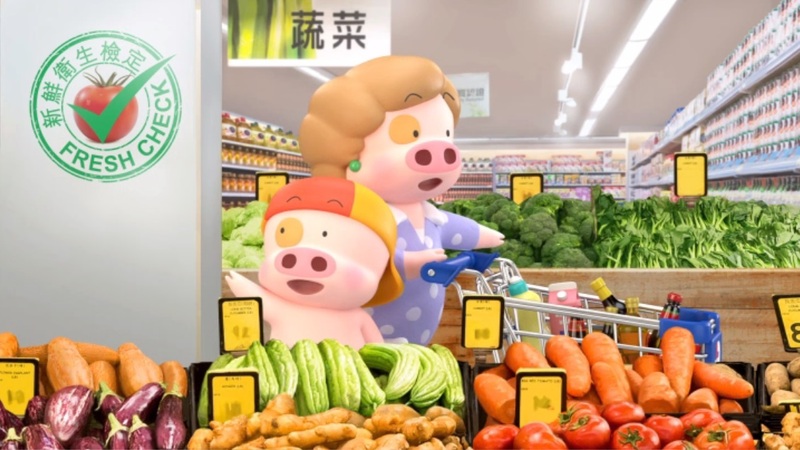 The spot follows McDull as he shows how his mum works all day and yet still knows everything – from where to buy the freshest food, to finding the best value and earning the most reward points, echoing the brand platform of “Eat Fresh, Buy Smart”. 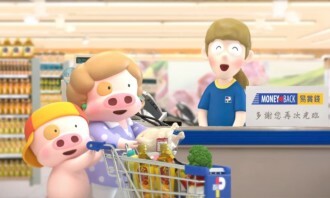 The integrated campaign spans TV, online viral video, print, POSM, in-store radio and social media content. 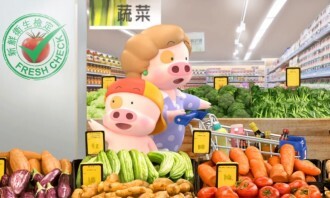 In a market-first partnership, the new campaign surrounds the brand in new excitement and surprise by featuring Hong Kong’s popular locally created cartoon characters McDull and Madam Mak. 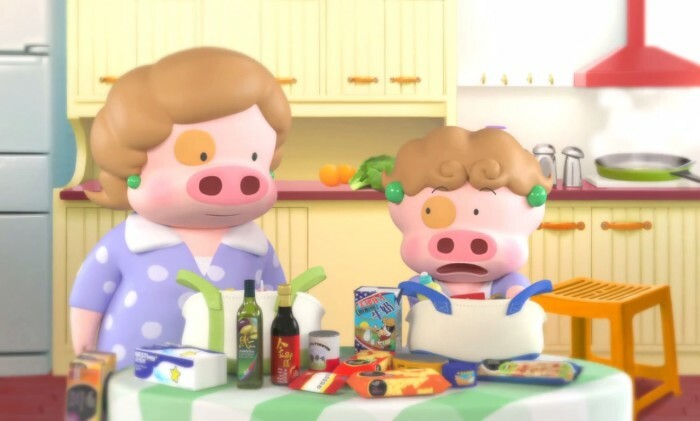 Francis Chung, group creative director at DDB Group Hong Kong, said: “Through the use of McDull and Madam Mak, who represent the heart of the Hong Kong culture on the domestic front, we pay tribute to mums in a cheerful and light-hearted way. 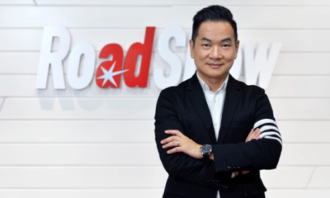 PARKnSHOP, alongside Watsons and Fortress, is the first of a series of new business wins for DDB Group Hong Kong in 2015 after a four-way pitch. 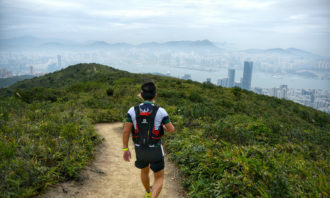 DDB Group Hong Kong was appointed as the retainer agency for all three of A.S. Watson Group’s flagship brands to handle their full scope of business from brand thematic, own label to promotions, above-the-line, integrated, in-store activation and media events. Gruesome walkers come to life. Can you survive this onslaught of bloodthirsty undead, or will you be their next meal?.. The Premier League and digital sports content company Perform have paired up for another three years. 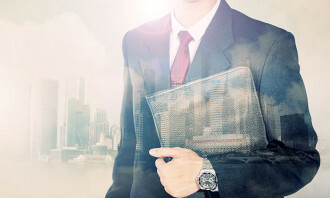 ..
She will continue to be based out of Singapore, splitting her time between both offices. 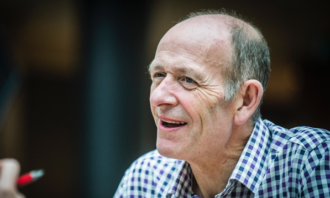 ..
Ogilvy & Mather has appointed Andre Laurentino as global executive creative director for Unilever. ..